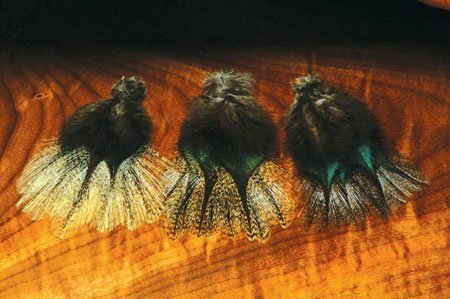 The Coq de Leon feather is the best natural dry fly tailing feather available, but did you know the Coq de Leon Hen feather has bustard-like mottling perfect for wet fly tying and legging on nymphs. 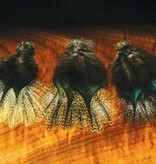 Perfect tails on jig and micro nymphs!! !